Catching fish is not merely about pure skill. Many fishers buy their fly fishing experiences with guides and outfitters. With the latest fly fishing gear, access to a drift boat, and a great guide, any person can catch trout. 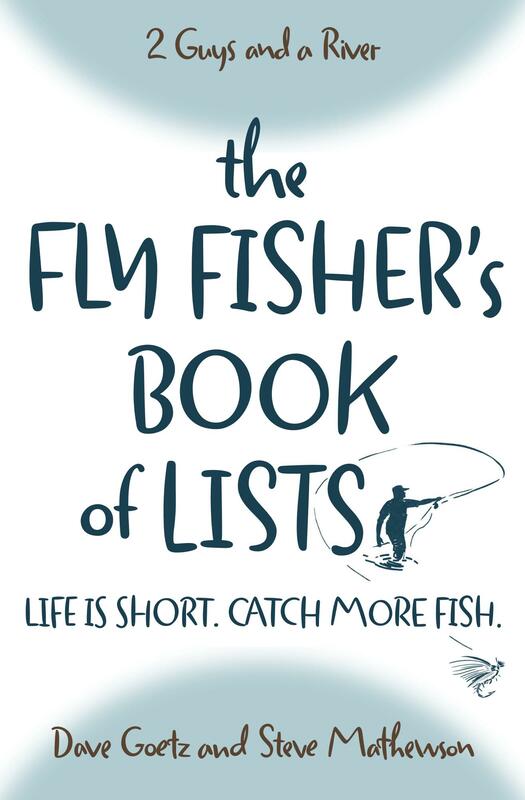 But for the rank-and-file fly fisher, the one who can’t always buy a fly fishing experience and wants to grow in the art and skill of the sport, there are some problem-solving skills to acquire when not catching fish. In this episode, we discuss seven reasons you’re not catching fish – and what to do differently. What have we missed? And where do you disagree with us? We’d love your comments to this episode! To add to your list tippet size could be a factor. Especially on slow clear water. Also tippet and leader length. To short of a leader on clear water and bright skies the fish can see the fly line and will spook . Especially fishing dries.